We all know the DMA is jampacked with beautiful and unique art for adults, but during the month of April, there's a bunch of unique art programs the kids will love too! Little ones will love the Toddler Art: Going Green program (April 5, 9 and 12) where two and three-year-olds can explore supersized striped and spotted leaves 'growing' in the art galleries and play with new friends in Arturo's Nest, the Museums kid-friendly space. Older children and teens can also explore the museum by night with the April Late Night programs on April 19, featuring pop-up art spot installations, kids tour guides, and a single Hamilton sing-a-long lead by the Dallas Hamiltontunes. Late night sessions are from 6 to 11 p.m. 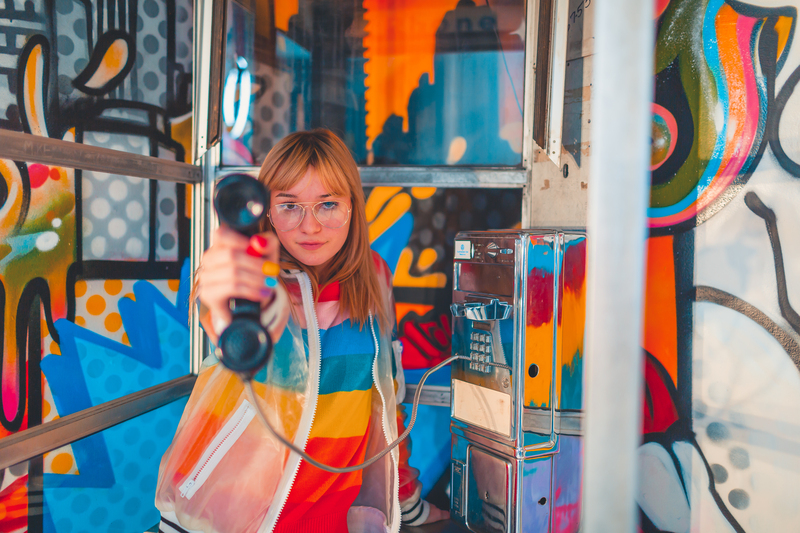 If you have a teen or tween who loves a selfie, you'll enjoy taking them to Rainbow Vomit, a technicolor interactive art adventure. First opened in January, the exhibit is back by popular demand with new art installations and upgrades open through May 6. From superheroes and unicorns to crazy bright colors and rooms which look like they've flown out of the pages of a comic book, kids will have the chance to get lost in the 2,600-sq. ft. space of extraordinary photo opportunities and unique touchable elements. Designed for all ages, teens and kids can revel in the instagrammable visuals while parents can let loose, letting their silly side soar with the rainbow of crazy colors. For every parent who has painstakingly sorted hundreds of pieces of LEGO bricks or even accidentally stepped on one barefoot, check out The Art of the Brick installation exhibition without having to pick up a single piece of LEGO! 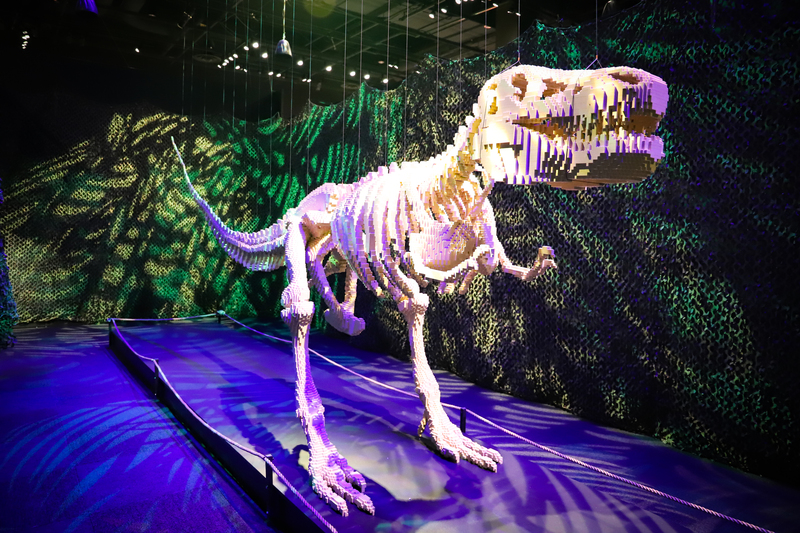 Created by world-renowned contemporary artist Nathan Sawaya, The Art of the Brick is designed to inspire ingenuity and creativity with original pieces and reimagined versions of some of the world's most famous art masterpieces. It's a jaw-dropping exhibit of incredible displays of thousands of pieces of LEGO like you've never seen before. Little ones can also explore their artistic creativity with hands-on activities in the Art Lab in the Moody Family Children's Museum daily. 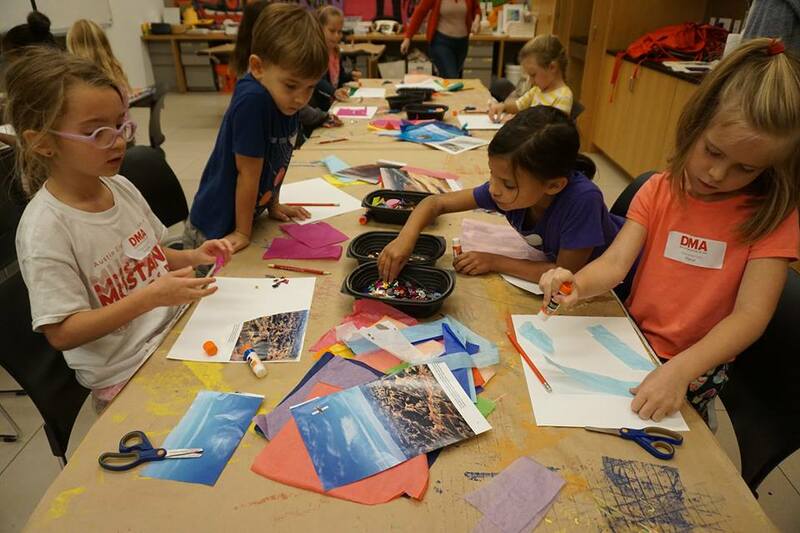 With no registration required, the Art Lab program is free with general admission. Head to the Dallas Arboretum on April 27 and 28 for Artscape, a juried fine art and fine craft show and sale where more than 90 outstanding artists from around the country showcase their art. Besides all the amazing art on display there will also be live music, craft beer, local bites and a children's art booth for hands-on art activities for kids. 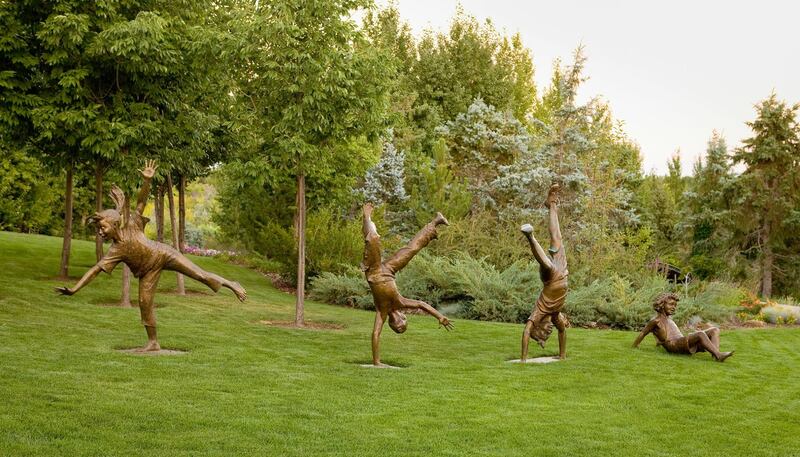 While you're there be sure to check out Gary Lee Price's "Celebrate the Children" exhibition featuring bronze sculptures of children placed throughout the garden. The Nasher Sculpture Center is home to one of the finest collections of modern and contemporary sculptures in the world, and they host loads of fun and friendly programs for families. Check out the annual Great Create family-fun interactive arts program on April 28 from 1 to 4 p.m. Featuring hands-on art activities led by special guest artists, live entertainment, and kid-friendly food, families will have a great time bonding together with creativity. 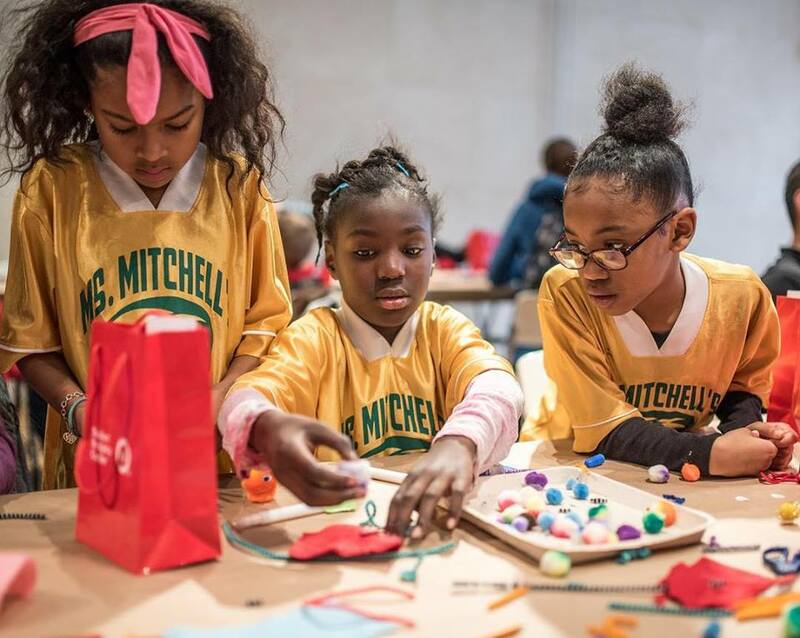 Throughout the year the Nasher also offers a fantastic free discovery session for kids where the whole family can create, discover and make new art memories together every first Saturday of the month. Kids can enjoy sketching, art chats, DJ music and more.